The historical trails, starting from Arles, Puy, or Tours, all converge on the Pyrenees to join el camino español. A fourth route, from Arles, crosses naturally through Roussillon and Catalonia. Walks with a difference that lead to Saint-Jacques-de-Compostelle, and an enchanting way to discover the wealth of the Pyrenees’ religious heritage. You can’t miss these unusual walkers who cross the Pyrenees towards Galicia with a stick in their hand and a shell around their necks. The first guide for pilgrims was written in 1140 by Aimery Picaud. On arrival in Ostabat in the Pyrenees-Atlantiques, several kilometres before Saint-Jean-Pied-de-Port, a stele engraved with a 5-point star and the shell, marks the junction of the three major Saint-Jacques trails: the Puy, Vézelay, and Tours trails. the Pyrenees are still an obligatory stop today. At the extreme east, 120 kilometres of trails are marked and some of these itineraries take the trail followed by Saint Francis of Assisi. 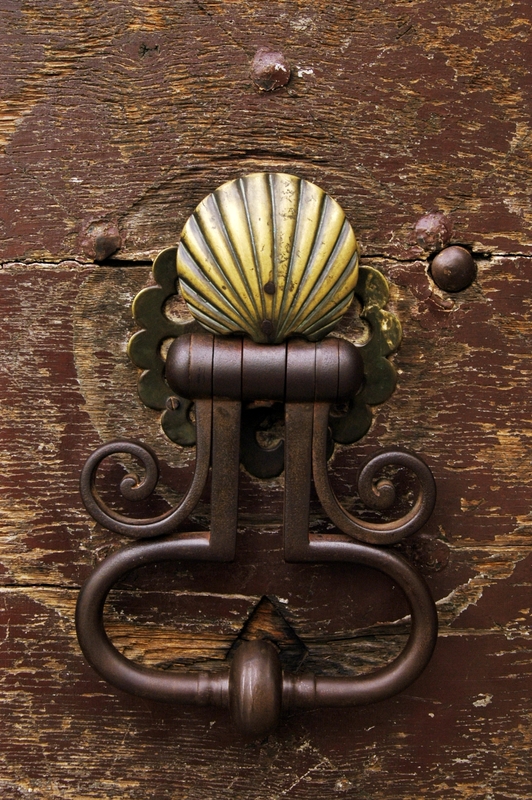 He travelled through Perpignan between 1211 and 1215, and created the Franciscan monastery for the pilgrims. These 4 routes - from Perpignan to Seu d’Urgel, from Perpignan to Ripoll via the Ares pass, via Céret and Coustouges, and finally the fourth which goes via Boulou and the Perthus pass - show an abundant display of a rich heritage of priories, monasteries, and churches, particularly the Saint-Michel de Cuxa abbey. 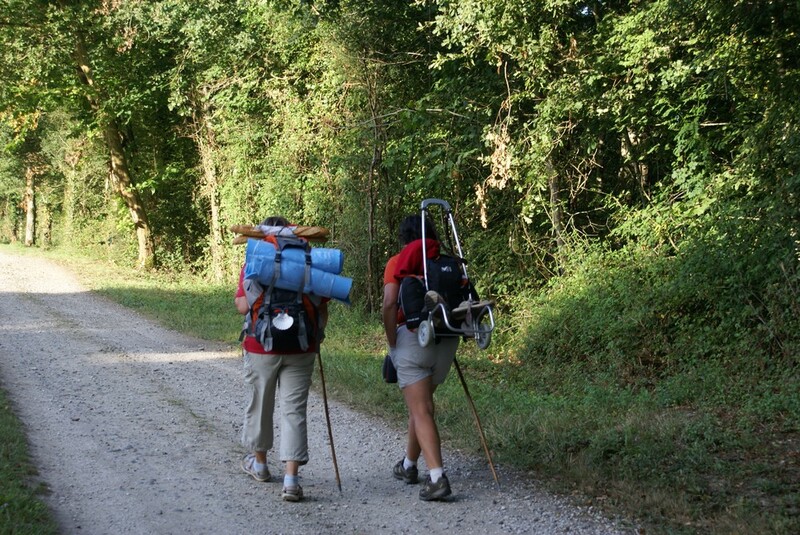 Finally there is a Pyrenean Piedmont trail, a variation on the Arles route. It is a short distance from the 4 main trails, but you can visit Saint-Lizier and Saint-Bertrand-de-Comminges.